This past weekend we spent some time with my family on our annual Lake George, NY trip. It was four fun days of food, pool, shopping, food, food, and more food. Needless to say, I have the need to detox, without actually doing a real detox program because I can’t last two hours on those. The next best thing to a detox (or in my opinion, THE best thing) is to turn to a healthy salad. I’ll be frank, I’m sick of lettuce salads right now so I turned to one of my favorite summertime fruits, watermelon. Have you ever heard of watermelon and feta cheese together? It’s not an original recipe. You often see salty and sweet together in desserts and that’s exactly what’s going on here. These two make the perfect salad, but I feel silly sharing a two ingredient salad with you. Years ago, I remember seeing someone add sunflower seeds to their watermelon and feta salad. I’ll be darned if I can actually remember that source now. In any case, I thought to myself “Self, you have pumpkin seeds in the house. Sprinkle some on top and give that a go.” Yes, I talk to myself. Doesn’t everyone? Well, they totally work here. You could stop right there and have a fab three ingredient salad, but I took it one step further. I’ve been on an olive kick lately, like a serious kick. They know me in the olive bar section at my local grocery store. 😉 I love to snack on them or add them to my salads (my Olive Salad has been on serious repeat lately). If a salty cheese tastes great with watermelon, then why not salty olives too? I added some of those bad boys and, bam, it took the summer salad to a whole new level. 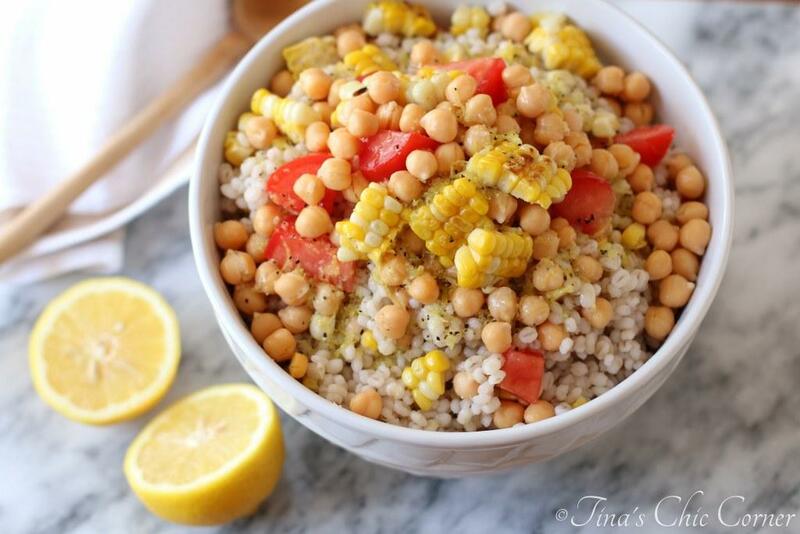 This salad is so fresh and simple and exactly what I need after mini vacation of food binging. Cut the rind from the watermelon (and remove the seeds, if any) and cut into small pieces. 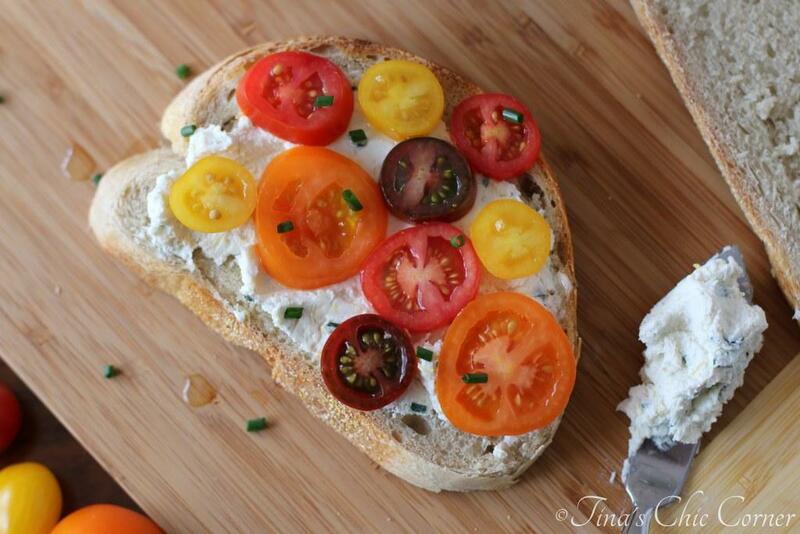 Cut the feta cheese into small pieces. 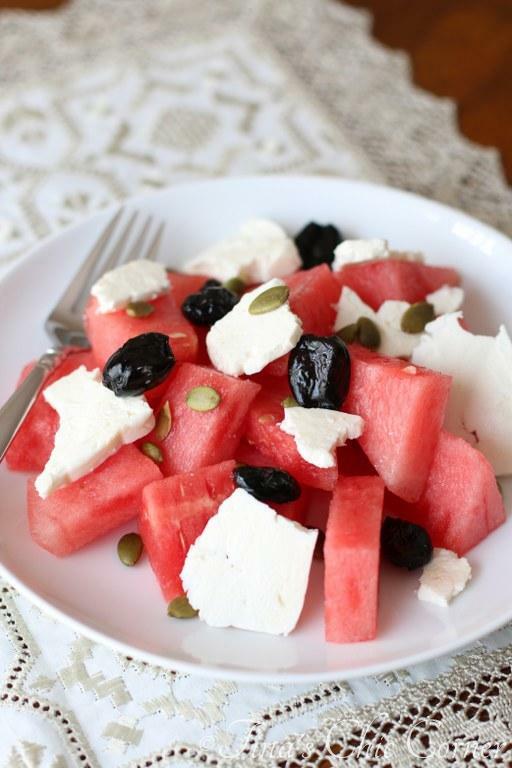 In a big bowl, add the watermelon pieces, feta cheese, pumpkin seeds and olives and stir everything together. Here are some other super summertime eats. Hey Tina, I talk to myself all the time also. I love, love watermelon and feta. My girls use to think it was a weird combination. But I never thought to add Greek olives and/or pumpkin seeds. I’ll have to try that. It is a refreshing salad, especially when eaten cold. This salad looks packed with sweet/savory flavor! Watermelon and feta is definitely such a good combo! Love that you added the pumpkin seeds! I hope you had a fantastic time with your family!! We had an awesome time! I wish I was still there! !